Civil litigation defense, with emphasis on wrongful death nursing home and healthcare provider medical malpractice/negligence, professional licensure and liability defense, sexual torts, and employment law. Tiara B. Shoter is a Partner in the Louisville office and serves on the firm’s Executive Committee. 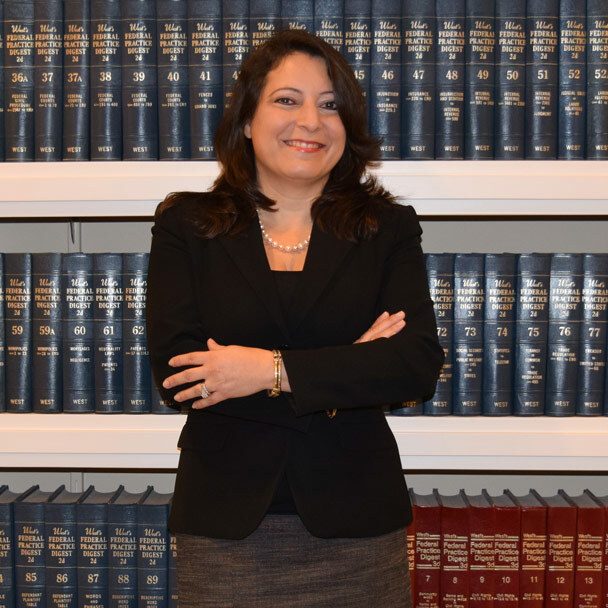 Experienced in broad-based general civil litigation, she has tried numerous cases. She practices in federal, state and appellate courts and before administrative law bodies. She also provides liability/risk management guidance and in-service training to healthcare providers and their employees. Prior to joining Boehl Stopher & Graves in 2001, Tiara handled business contract and employment matters as General Counsel for a technology company focusing on the legal market. Other experience includes litigating insurance defense and plaintiff medical malpractice claims at two prominent New York law firms, and defending municipal agencies in multi-million dollar civil lawsuits on behalf of the New York City Law Department, Office of Corporation Counsel, Tort Division. Tiara is married and maintains residences in Palm Beach County, Florida and Louisville, Kentucky.